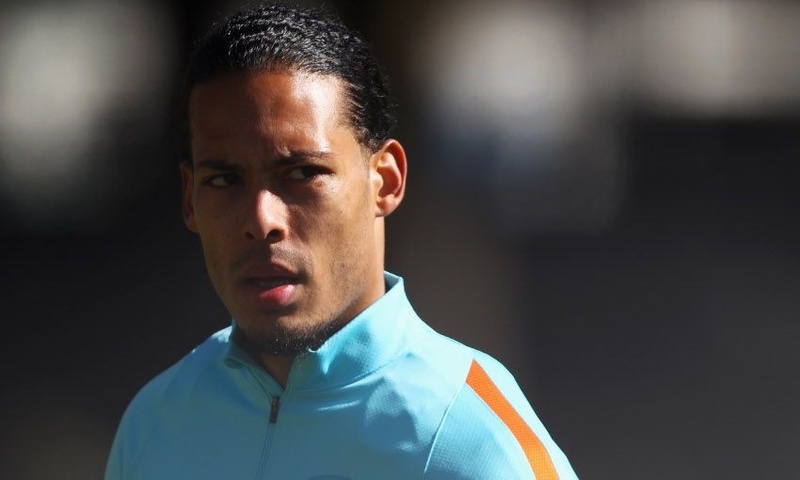 Liverpool centre-back, Virgil van Dijk has been named the new captain of the Dutch national team. The Liverpool website has announced. He is set to wear the armband for the first time on Friday when the Dutch take on England in Amsterdam in new manager Ronald Koeman's first fixture in charge. Koeman added, “It’s a nice step for Virgil, he gets more responsibility. He has the age and plays at a big club."